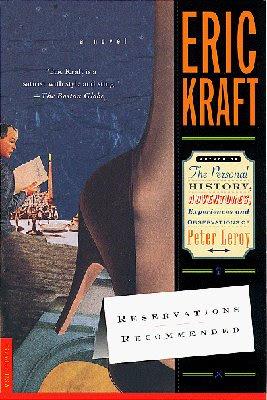 Critics have compared Eric Kraft to Proust, Pynchon, and Fred Astaire—an artful, slyly intelligent, wildly inventive observer of Americana. 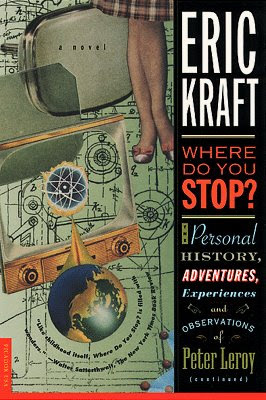 Now Eric Kraft has landed an ambitious comedy set both in our present and in an alternative 1950s universe—Flying. It is the tail end of the 1950s, and in the town of Babbington, New York, a young dreamer named Peter Leroy has set out to build a flying motorcycle, using a design ripped from the pages of Impractical Craftsman magazine. This two-wheeled wonder will carry him not only to such faraway places as New Mexico and the Summer Institute in Mathematics, Physics, and Weaponry, but deep into the heart of commercialized American culture, and return him to Babbington a hero. 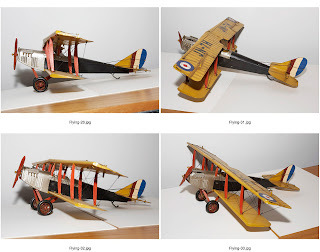 More than forty years later, as Babbington is about to rebuild itself as a theme park commemorating his historic flight, Peter must return home to set the record straight, and confess that his flight did not match the legend that it inspired. 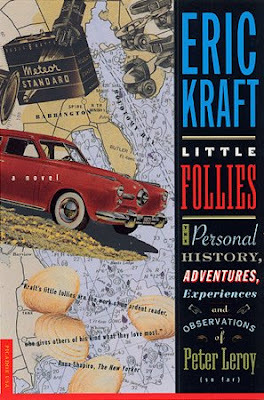 Author Eric Kraft has always been our undiscovered gem. 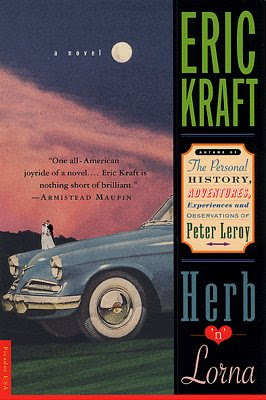 We had previously published over five titles in another series based around his character Peter Leroy. Like his stories, the books were packaged around retro and nostalgia. They were all Illustrated beautifully and whimsically by collage artist Marty Blake and were designed in a visually connective series format. But for some reason they didn't sell as well as we hoped. And when books don't sell, it's usually blamed on the jacket. But when they do well, the jacket had nothing to do with it. But that's another story. 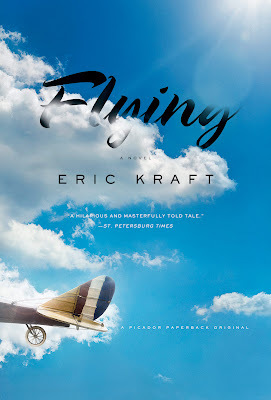 For his latest series Flying, it was published as a planned trilogy with the first two books already released in hardcover by St. Martin's Press. To give the books more attention, it was decided to skip the release of the third book as a hardcover and publish all three as a one volume original paperback book instead. And repackage it with a new look that didn't rely on retro and nostalgia. I wanted to strip all that away. Make it clean and take the focus off of the objects in the character's past and instead place the emphasis on the emotions of the character. The main character is a Big Dreamer. He builds a plane in his garage out of junkyard scraps and repurposed motorcycle parts until he finally takes flight and reaches for his dreams amongst the clouds...or does he? The book made me think of the Terry Gilliam movie, BRAZIL. The visuals and the nihilistic Orwellian tones left an impression on me when I first saw it. I remembered the dream sequence where Jonathan Pryce's character escapes his oppressive life and sees himself as an armored angel flying through clouds. Up there he sees his love interest floating ethereally amongst the clouds. 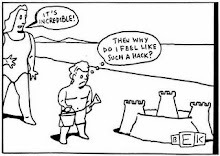 I thought this scene resonated with the book and man's state of mind. The images of clean, billowy clouds and blue skies. A future seen through Steampunk sensibilities. I pictured a plane taking flight through these idealized dreamy clouds, going off page until you just see its tail section. When you followed it onto the spine and back cover, you saw that it wasn't flying, but resting on cinder blocks on a hilltop. Showing that this plane never really got off the ground. I've been wanting to work with photographer Scott Nobles for some time. While talking over the concept, the original idea of the front end of the plane resting on a hill would be difficult to visualized. The angle was wrong. It would end up looking as if it crashed into the hill instead of resting on it. 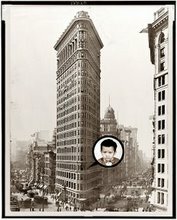 Looking through Scott's website, I saw that he worked with ephemera and paper as textures in his photos. We came up with the idea that the back cover, that represented the reality, would work as a blueprint. This would also put across that it was a dream that was never realized past the planning stage. Plus, it would carry the conceptual themes from front to back. Plane to plan, blue skies with white clouds to blueprints with white lines. I decided that we could use some retro as long as we kept it to the back. 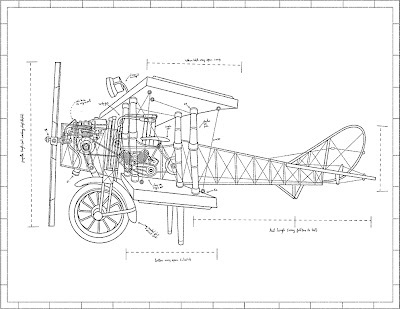 Scott found some model planes online and I hired Phil Pascuzzo to create the plane schematics and it all came together nicely. These clouds had a great mood. But I wanted them to be clumpy and tangible. I thought that would better suggest graspable dreams than an overall, even spread of puffery. 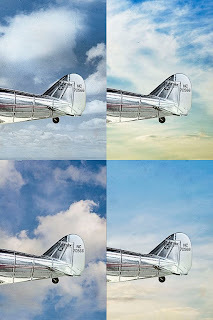 And I also wanted to have some groups of clouds so that I could interact with the title type. Very nice cover and wrap around. It's amazing that someone drew that airplane sketch just for the cover. The joys of working at a good publishing house. The other Kraft titles you did are just wonderful montages and collages of typefaces and images. All woven together to make an exciting visual feast. Are those still in production and for sale? I like the wrap treatment very much...just gave me an idea! Thanks! Your posts are getting more detailed and are very worth while reading. The cover and solution are, as usual, gorgeous. @ Ian: Those particular Picador editions are out of print. But the books themselves are available at the author's website via print on demand. But not with these covers. @ James: I love to see how this might inspire your work. @ Misa: Thanks. Especially since writing doesn't come easy for me. That's why I'm a visual guy. But I really enjoy communicating with the written form. I think I may be digging a hole for myself though with these long descriptive post. It's hard coming up with ways to describe the process but I'll try to dig deep for some kind of anecdote to accompany the design. Great post! I love Brazil, so much fun and beautiful imagery. Your Columbine cover is brilliant. Those old covers were such fun to work on; I loved your intricately, almost circus-y type. 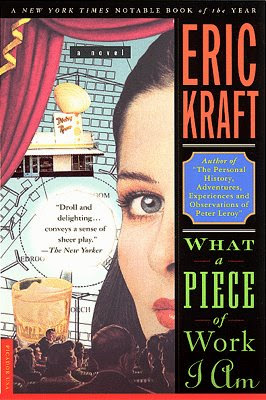 And I loved Eric Kraft's wry writing. But alas not all books fly off the shelves and I hope Kraft enjoys well-deserved wider readership with "Flying." Your jacket for it is so beautiful, the type integrated with sky, clouds and light. Coincidentally some of my collages have also greatly simplified, ie for Lahiri's "Unaccustomed Earth" and upcoming Jill Ciment's "Heroic Measures." Busy is not always better. This cover immediately put me in a good mood! I love everything from the title down. AND I love the font for the title. Weirdly, though, I don't feel like the title and the rest of the cover gel. The way it interacts with the cloud portion - like the powerful presence of the sky just couldn't be contained - is smart, but it doesn't work for me. I can't figure out why, though: something about the black against the white and the transparent feel, when the rest of the cover hinges on solid color? 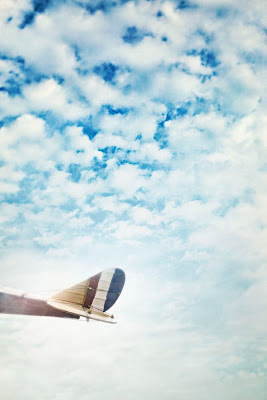 Love the dreamy feel of the plane. I particularly like the where the sun exposure obscures the title--really nice touch! loving this cover for years. thank you for sharing every details of your designing process. you should publish a book too. I'm just a freelance book cover designer with some wacky printed ones. your blog teaches me a lot. btw, can I ask for the name of the title's font? 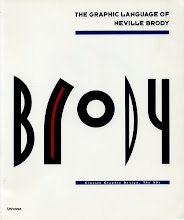 The title font is Spring LP Regular. thank you so much. in love with the font! i'm waiting for your next update. I check you blog like, 4 times a week. book covers drive me crazy. so sad there aren't so many book designers talk about there works. curious to hear more more!